Arctic White - A1 Granite & Marble Ltd.
Arctic White Quartz is a solid bright white slab with no pattern or veins making it perfect for creating a clean canvas with endless design possibilities. 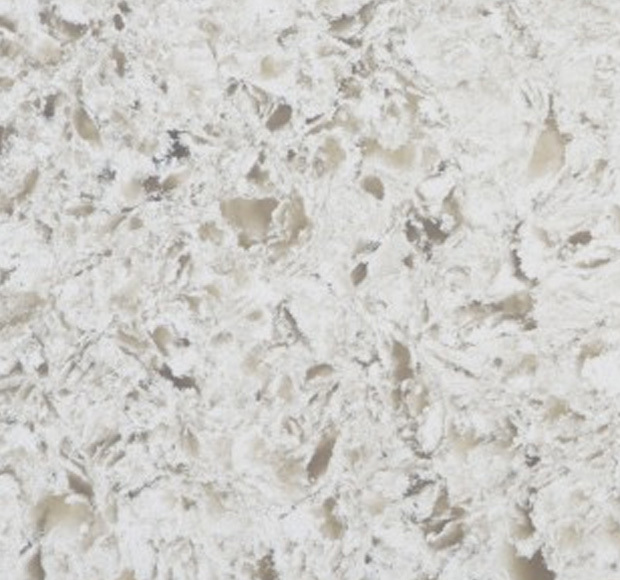 Available in slabs as well as prefabricated countertops, this quartz is a dazzling addition to any space. Create gorgeous quartz countertops, floors, accent walls, shower surrounds, and other architectural features where a timeless premium surface is desired. Stain-resistant, easy-to-clean, and it requires virtually no ongoing maintenance, Arctic White Quartz is the perfect choice for busy homes and commercial properties.